Welcome to CS @ ILLINOIS, where variety is the key to a great education. Explore every avenue – collaborate, live your passion, and take advantage of all we have to offer! A Guiding Hand for Grads - Our Academic Office is available to assist CS @ ILLINOIS graduate students every weekday. The Academic Office, faculty mentors, and peer advisors make up our three-tiered approach to undergraduate advising. 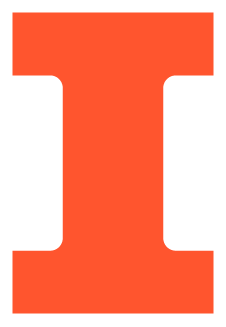 Together, we’re here to help make your experience at Illinois the best it can be. Our graduates are widely recruited by the world's most prestigious firms, including Google, Microsoft, Facebook, Boeing, Intel, and IBM.